First Blue Shoes: Merry Christmas!! thanks for visiting my blog, I am now following you too. 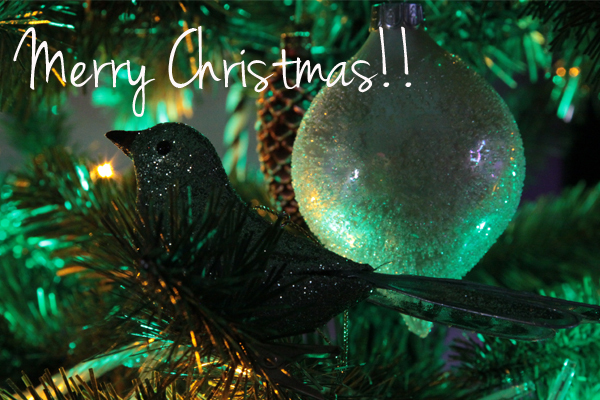 I hope you and your family have a wonderful Christmas and fun-filled 2012!